When it comes to creating the kind of workplace where people actually want to be — and stay — there are certain companies whose names come up again and again. Google regularly tops this list. 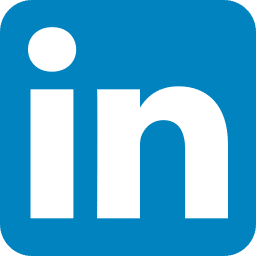 Just Google it and you’ll see — top of the Fortune 100 list, top of the Business Insider 50 list, and top of the Comparably 50 list. This didn’t happen by accident. Of course, everyone hates to lose good employees, especially A players. Studies regularly show a top reason employees leave is lack of recognition. As many as 66% would leave if they did not feel appreciated — and that number jumps to 76% among Millennials. That’s as many as three-quarters of your workers. Want to build a great recognition program? – Check out Bucketlist Rewards here it builds great cultures in both Fortune 500 companies and tiny startups. At Google, they recognized the issue. They did what they do best — they analyzed it. And then they rolled out a comprehensive rewards and recognition strategy for making sure people wanted to work there and keep working there. Guess what? It worked like a charm. According to research by PayScale, 86% of Google employees are satisfied with their jobs. 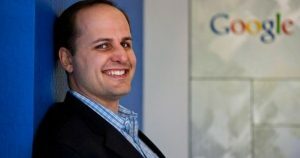 As Google’s former HR head Laszlo Bock explains in his book, “Work Rules! Insights from Inside Google That Will Transform How You Live and Lead,” there are three defining aspects of Google’s culture: finding a compelling mission, being transparent, and giving people a voice. “What’s beautiful about this approach is that a great environment is a self-reinforcing one: All of these efforts support one another, and together create an organization that is creative, fun, hardworking, and highly productive,” says Laszlo Bock. There are plenty of lessons you can take away from Google’s experience and apply to your own company. Here’s a look at how Google made this happen — and how you can, too. Google learned through experience that non-monetary awards motivate people better than cold hard cash. It may seem counterintuitive, but Bock explains it’s the difference in the way people view the two types of rewards. Consider that time when Google offered big cash awards — up to $1 million — for its top performers. The idea was to generously reward the people who helped the company based on their accomplishments. Sounds good, right? Well, that’s not the way it worked out. Google discovered the program fostered jealousy and resentment — not the positive response they had in mind. So Google phased out the cash rewards program and rolled out a new rewards program that offered experiences — everything from dinners out to new tech gadgets to trips to Hawaii. Employees said they found the new program more fun, more memorable, and more thoughtful than the cash awards. Cash prize are evaluated on a cognitive level, and seen through practical eyes, Bock says. Meanwhile, a non-cash prize conjures up a different feeling, triggering an emotional response. And it helps when you take a page from former General Electric CEO Jack Welch and get to know your employees personally. That’s the thinking behind Bucketlist, where rewards are thoughtfully designed to reflect what matters to your employees. When you’re ready to offer the kind of experiences Google does, you can learn more here. Bock regularly says anyone can replicate much of Google’s success. Surprisingly, some of the company’s most popular perks don’t really cost that much. The bottom line is that the company’s culture underpins everything else it does. It’s a self-fulling prophecy: By taking care of its employees, Google has created the kind of culture that people want in a workplace, which means it can attract and retain the best employees. Google uses two specific types of bonus programs, one where managers can reward employees and another where employees can recognize each other. A spot bonus program is typically used to recognize and reward exemplary one-time achievement. That’s exactly how Google applies its program, as a way tool for recognizing special behavior. The program allows managers to reward any employee who served on their project teams with a monetary award or with non-cash recognition, such as dinner for two. Peer bonuses are a way of encouraging employees to recognize each other’s work, those things workers know about that managers might not realize. At Google, any employee can nominate someone for $175 rewards. 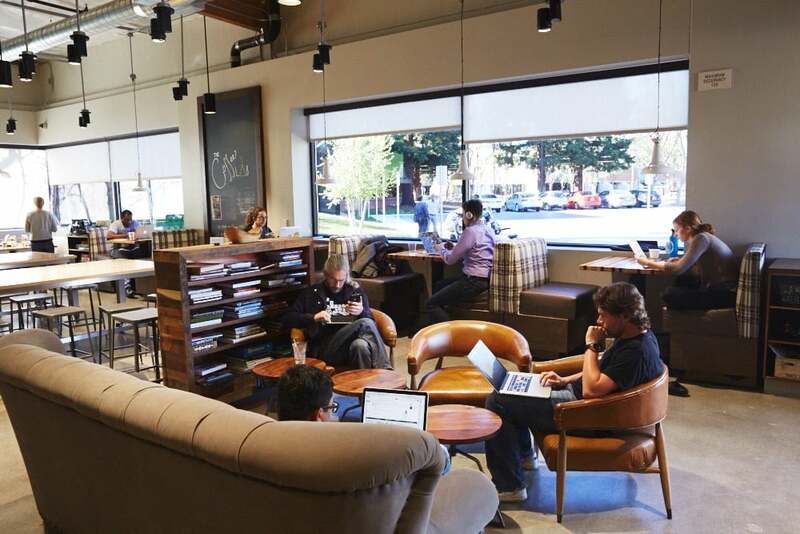 Google employees at work in one of the cafes the company provides. Rewarding an entire group for its performance also can benefit your company. At Google, they use the “no name program” to do just that. It was designed for executives to recognize teams for outstanding performance, with incentives ranging from team celebrations to team trips. 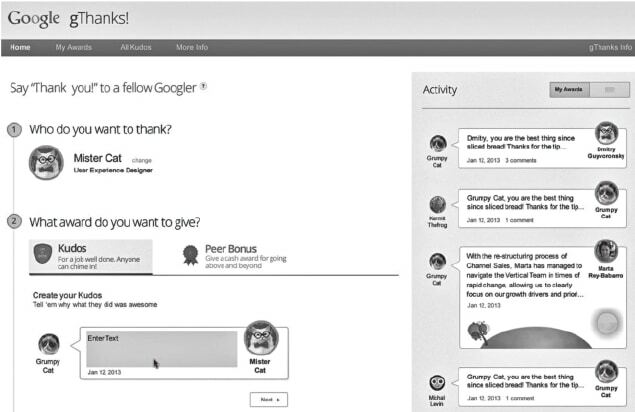 Googlers can send each other gThanks notes — a peer-to-peer recognition program that lets employees send online thank-you notes to coworkers without going through an approval process. The program was modified from an earlier version so that it would be easy to use and easy to share. It’s a public shout-out for a job well-done. “Broadcasting a compliment makes both the giver and the receiver happier,” explains Bock. 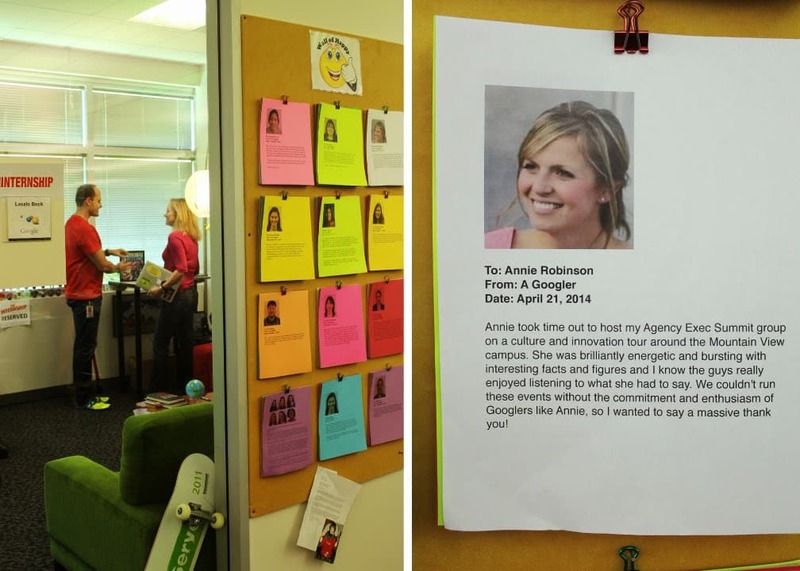 During his tenure at Google, Bock also kept a “Wall of Happy” outside his office door, where he posted the kudos received by members of his team. “Simple, public recognition is one of the most effective and most underutilized management tools,” Bock says. Want to reward great performance and build a culture that recruits and retains the best? Request a demo of the Bucketlist Rewards and Recognition Program here. Bock contends the secrets of Google’s success can be replicated by companies large and small. “The good news is that any team can be built around the principles that Google has used,” he says. Are you ready to apply Google’s lessons to your company? Bucketlist can help you learn how to apply these successful principles for recognizing and rewarding your employees. These cookies are used to help us identify the usage patterns of visitors to our website.